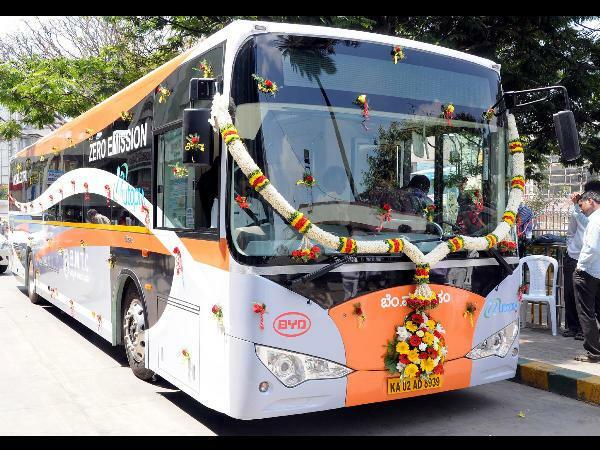 BMTC (The Bangalore Metropolitan Transport Corporation) has introduced first of its kind electric bus for public transportation. The bus will run the route for a trial period, and will soon replace the diesel Volvos if proven financially & commercially successful. A report by the Centre for Science and Environment released in 2013 identified Bangalore among 14 cities that have high levels of particulate matter. A World Bank study has indicated that using CNG over diesel would reduce carbon monoxide by about 83 percent, nitrogen oxide by 58 percent, and a 97 per cent drop in particulate matter, Bangalore Mirror reported. The first electric bus started running from 28th of Feb between the central bus station of Kempegowda Bus Terminal (Majestic) and Kadugodi. The bus will do six trips everyday on this route. Several other routes will be added soon. BMTC also plans to introduce the electric bus on the Airport route. 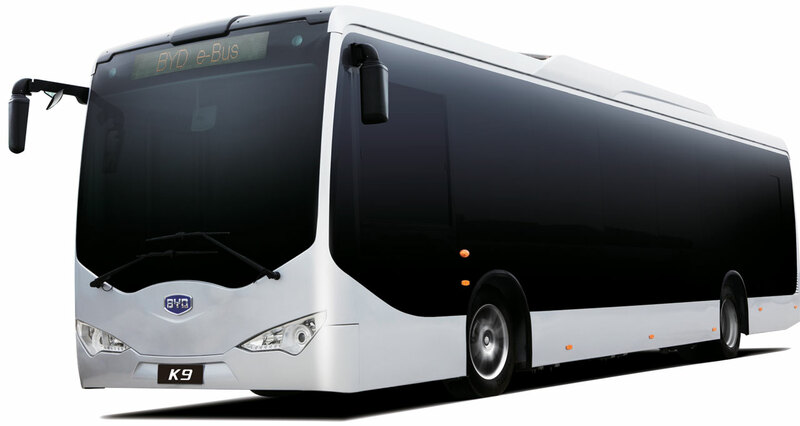 BMTC was exploring the options of hybrid as well as electric buses. A Chinese company- Build Your Dreams has offered a free trial of their K-9 model bus. The BYD (Build Your Dreams) is the largest Chinese manufacturer of electric vehicles & the K-9 is the first of its kind in service worldwide. The bus uses BYD’s proprietary Iron- Phosphate non toxic battery, it meets roughly 80% of urban transit needs with a typical range of 250+ kms. It consumes less than 100 kW per hour. The battery gets fully charged in 6 hours. Energy recovery is done through optimal regenerative braking that also reduces brake component wear. The max power output is 90 kW and the max torque is 550Nm. The bus is built on an unitary construction body for comfort and offers safety features like 4-wheel disc brakes, ABS+ASR.